Jewish blogger dives into the Instant Pot craze; New Wise Sons location! 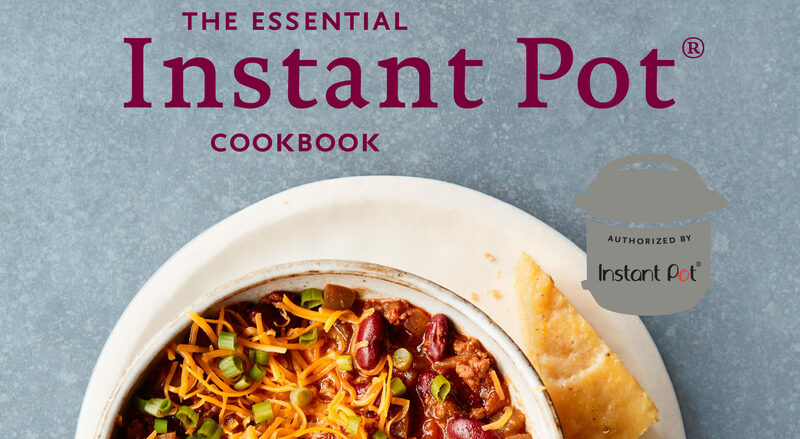 There’s nothing Jewish about the recently published “The Essential Instant Pot Cookbook: Fresh and Foolproof Recipes for Your Electric Pressure Cooker” by Coco Morante. So why is it the subject of my column? 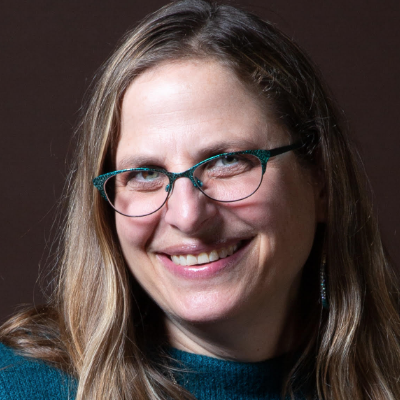 Because while the book’s author spends her mornings on food writing, blogging and recipe development, during the afternoons she might be working with your child, helping with Torah trope. Morante, who grew up attending Congregation Beth Am in Los Altos Hills, came back to the synagogue as an adult to sing in its choir, and through that, became a b’nai mitzvah tutor. Morante, 32, is a self-taught chef and this is her first book (176 pages, Ten Speed Press). She comes from a family of foodies: Her grandmother, for example, worked with food, wine and media personality Narsai David in catering and party planning in Oakland, and her mother did some of that, as well. And when she was young, she had a penchant for the Fannie Farmer cookbook, using its illustrations to teach herself kitchen basics. “I was not quite tall enough to fully reach the counters, but I’d try to cut up a chicken with a chef’s knife, hoping my parents wouldn’t find me,” she said. At UC Santa Cruz, she thought she’d be a literature major until she auditioned for a choir. She quickly switched to music, and soon her group of friends was organizing vegan potlucks at the music center. By graduate school, she started sharing recipes on Facebook, until a friend advised her to start a blog. Her first one, “Opera Girl Cooks,” launched her career in food writing, and led to her present blog, called Lefty Spoon. (She also is a classically trained opera singer and has performed regularly throughout the Bay Area). Through a community of food bloggers that meets regularly in the South Bay, she met Michelle Tam, author of the popular Nom Nom Paleo blog. For those who have thus far missed the Instant Pot craze, it’s a brand-name, electric, programmable pressure cooker, which has a variety of settings. “You just press a button based on what you’re cooking,” Morante explained. “One of the greatest things about it is that you can turn it on and walk away from it; it will finish when it’s done, and keep the food warm until you get back. The electric, programmable version is a vast improvement on old-fashioned pressure cookers, in which extreme caution had to be employed while opening them, or the ingredients could end up on the ceiling. Also, “it’s allowed me to get rid of quite a few other gadgets in my kitchen,” she said, noting that it can also be used as a slow cooker (Crock Pot). It also conserves a lot of water when steaming vegetables; only one cup is needed. Of course, it can’t be used for everything. Morante cautions in the book about not expecting crispy-skinned chicken, for example. But it’s surprising how many things can be cooked in an Instant Pot. Her breakfast section includes steamed omelets and breakfast porridges. Beans and grains are both excellent candidates, as are soups and stews, she said. Her poultry section ranges from basic chicken recipes to a Persian-style pomegranate walnut chicken, and there are many vegetarian recipes, as well. A brisket with onion gravy is perhaps the most Jewish recipe in the book. Interestingly, cheesecake is a very popular dish to make in the Instant Pot. “It comes out really smooth and wonderful. You won’t dry it out,” as can sometimes happen if it’s cooked in a conventional oven, she said. The only drawback is that once you get an Instant Pot, you’ll want a lot of its accessories to go with it, like a small springform pan made especially to fit inside. “It’s become a whole other category, marketing gadgets for it,” she said. While the book contains plenty of recipes that are kosher by design, this is not a kosher cookbook in any way, shape or form. As we reported earlier, Wise Sons is opening its fifth and newest storefront in Hayes Valley; it’s set to open Oct. 31. Located at 537 Octavia, this one will mostly feature bagels and sandwiches.